GT-R's have started to arrive in the UK. 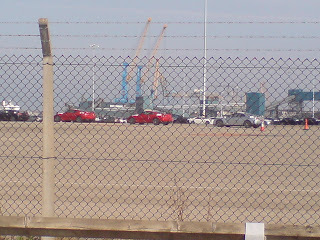 Supposedly 107 cars at the Tyne Dock/South Shields port. 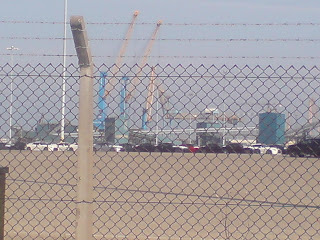 Soon all the UK guys will get their "offical" import R35 GT-R's. This is some of the first to enter the UK for April delivery.